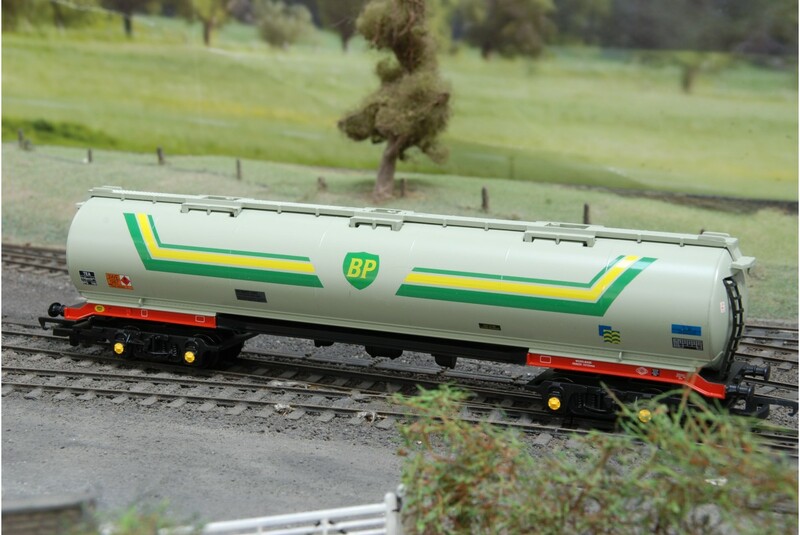 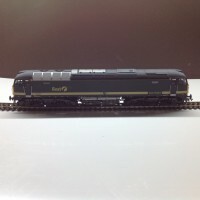 Produced by Hornby R6246 is a 100ton BP (British Petroleum) oil tanker wagon in OO gauge for model railway. 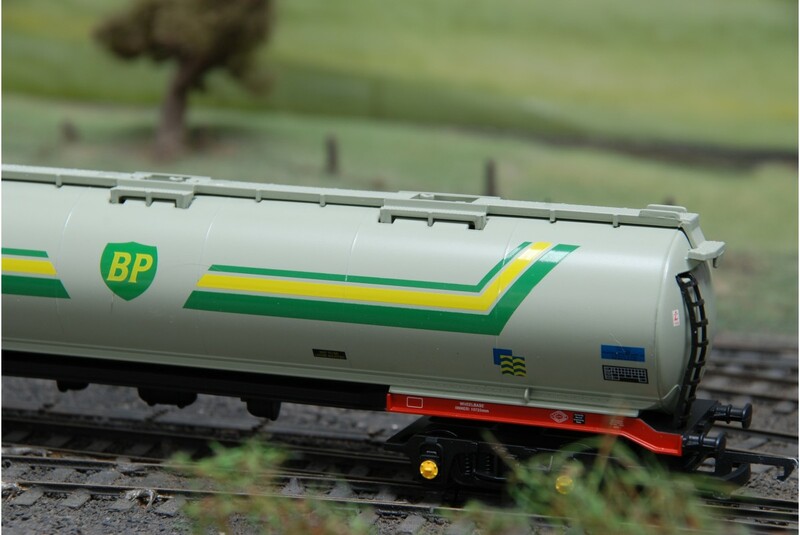 The tanker features the BP shield logo with green and yellow banding. 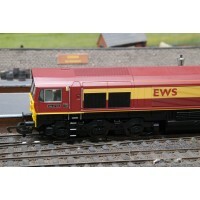 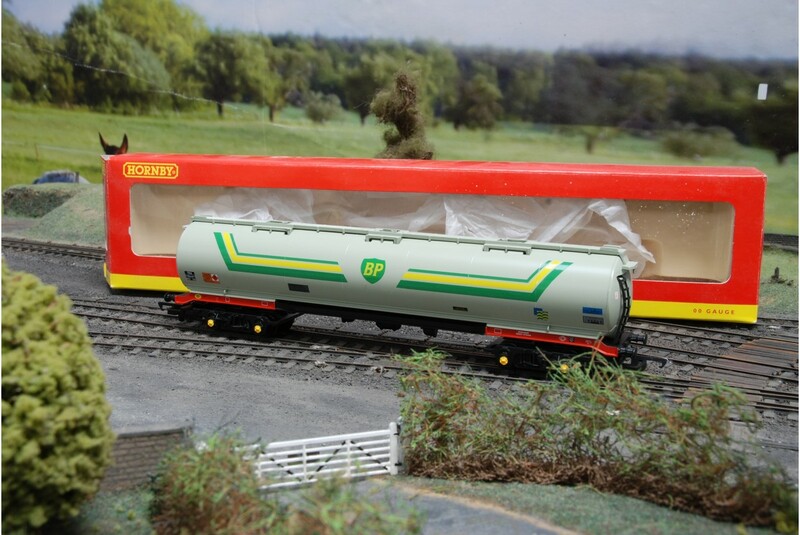 A branded TEA oil tanker wagon ready to haul alongside other TEA tankers on any model railway collectors layout.